As 2015 comes to its inevitable close, we must take time to value the important things in life. It’s these beautiful tidbits of momentary fame that bring us closer together. These delightful delicacies of Internet renown empower us to put aside our petty differences and unite us all. For those individuals that may have not yet had the pleasure of meeting her, this is the glory of all that is Poot. Quite the looker, isn’t she? “Person of the Year” Poot Lovato is Demi Lovato’s imaginary twin sister, who spends her time in the shadow of her sister’s success. Or, she could just be Demi Lovato caught at a rather unflattering angle. The world may never know. 2. Rihanna’s Met Gala dress. We have never been more eager to applaud the Internet than we have in May 2015. Rihanna went with a glaring canary yellow ensemble to the star-spangled Met Gala, complete with a rather fluffy train that could trip even the furthest bystander. But the most fantastic attribute of the designer gown? It looks exactly like a pizza. Congratulations, Rihanna. You can stand under my umbrella. We hear you, Adele. We hear you so well in fact that we turned your hit track into the birthplace of many a fabulous meme. We here at SMD believe: why say hello, when you can say hello from the other side? Poor Drake. He likely felt that he had the moves like Jagger. He ought to have had faith that his prancing around that neon cube like an inebriated tennis player would become the music video watched ‘round the world. Well, he achieved one of these things. The moral of the story? Dance like nobody's watching. Unless you are Jimmy Brooks - I mean Drake. 6. Why You Always Lyin’? How do you make the world a better place? You call people out on their dishonestly online, of course. This hip trickster’s viral video gained some real traction and remixes in 2015. “Why You Always Lyin’” also evolved into one of the best memes one can spontaneously insert into a group chat. You prefer other memes? Why You Always Lyin’? 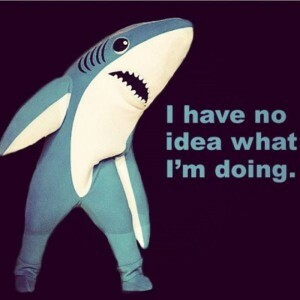 Who needs an impeccably choreographed right shark, when you can have a confused and clumsy left shark? The Herculean rise of “The Left Shark” in Katy Perry’s Super Bowl halftime show left us all in the shock and awe of his or her perplexed wake. Still more agile than Drake, though. 8. Nicki Minaj VMA’s zinger. “Miley, what’s good? !” VMA gold, Nicki. The nation stood in silence as we awaited Cyrus’ rebuttal, to which we never fully received. 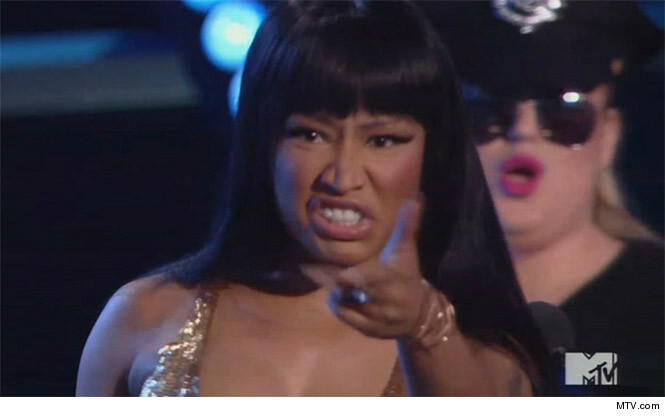 Nevertheless, Nicki’s ferociously random, televised assault has made meme celebrity status. I don’t think there is any better way to spend a vast portion of your day than watching a rat nuzzle a pizza down an undisclosed shady New York City staircase. The Internet reminds us to not judge a book by its cover, however. 10. One Does Not Simply. Though not necessarily a 2015 creation, one does not simply forgo using this ode to the “Lord of the Rings” in nearly every semi-applicable situation. We hope this holiday season, you are able to curl up around the fire with your loved ones and focus on what really matters. Mind-numbingly hilarious memes.